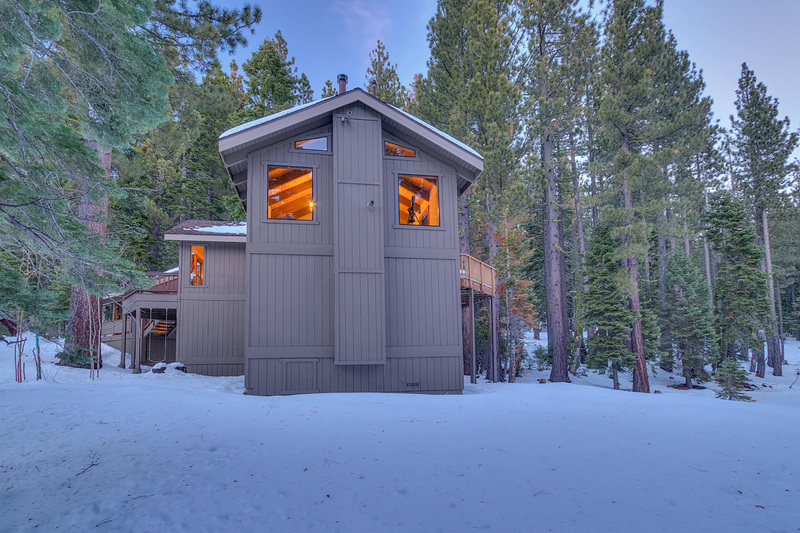 Live between a Ski Area and Lake Tahoe, with no crowds! 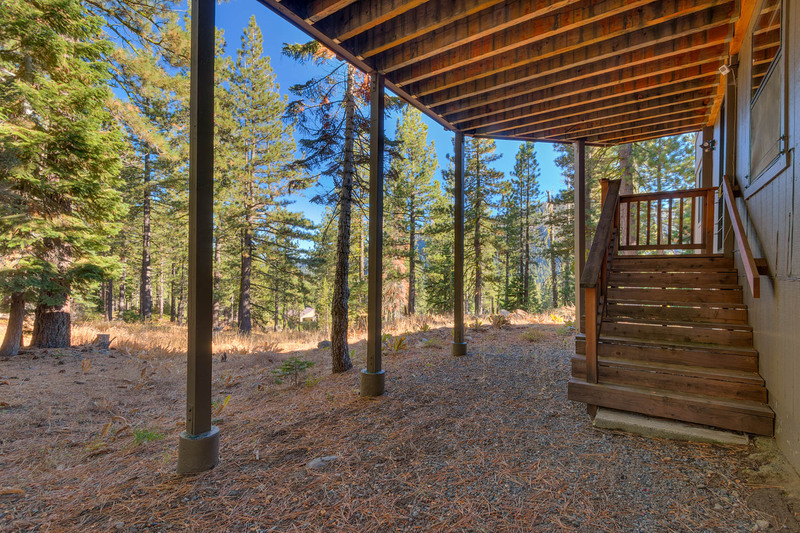 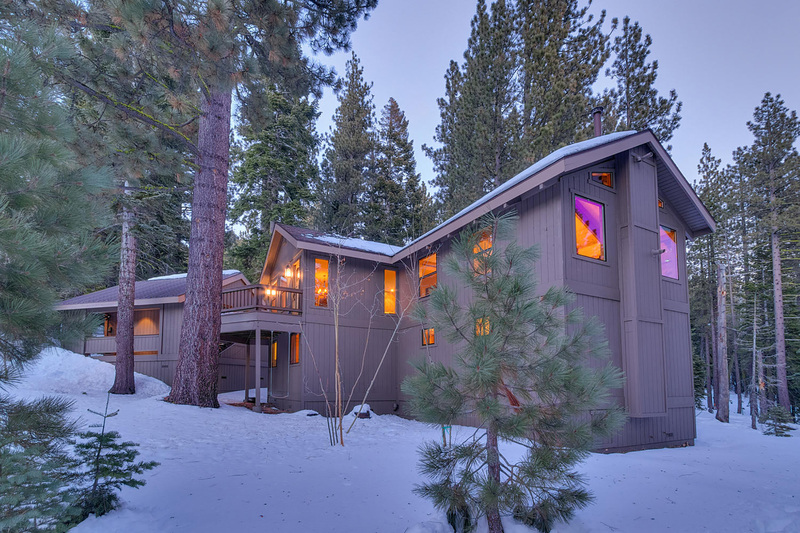 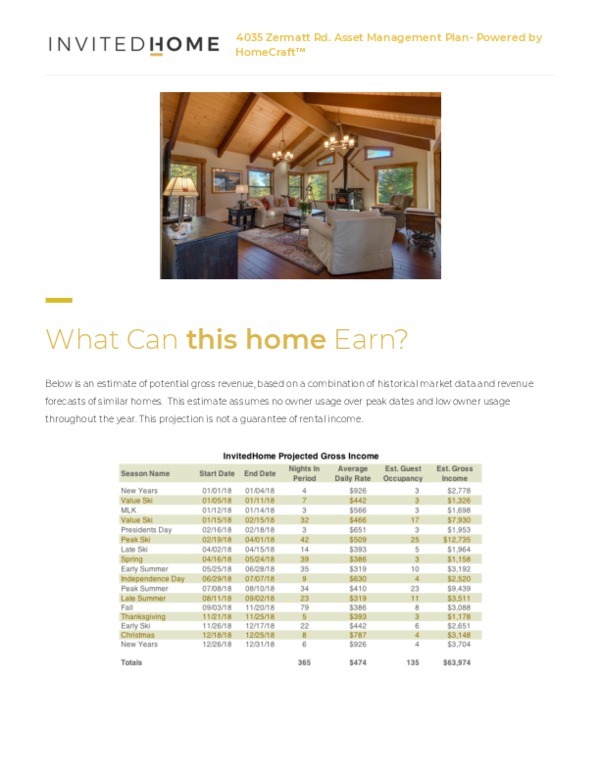 OurAlpineLodge.com 4035 Zermatt Road $1,200,000. 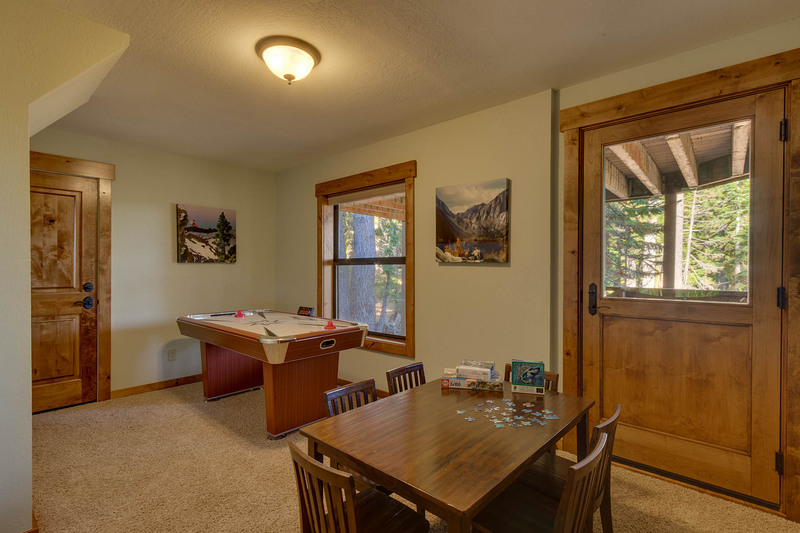 Alpine Peaks & Nearby Fun! 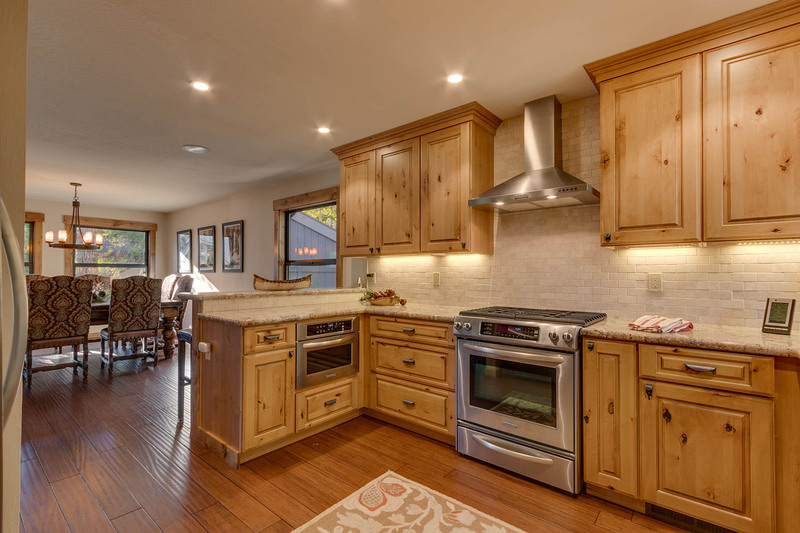 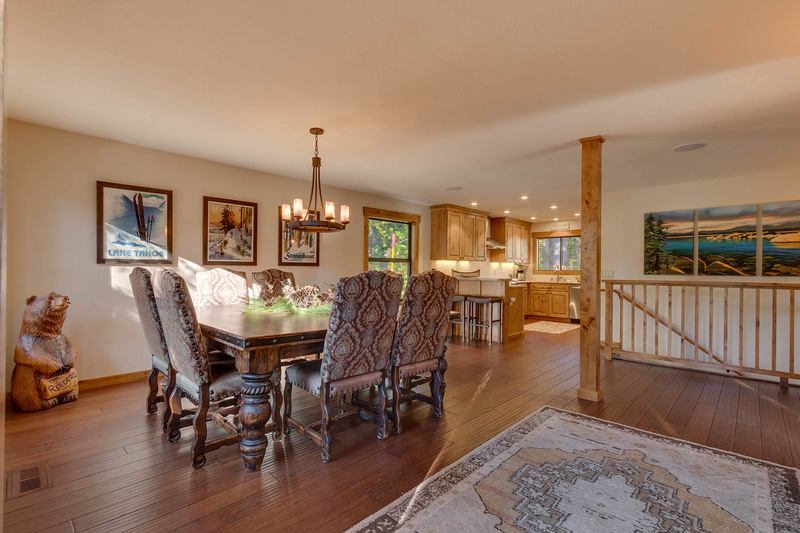 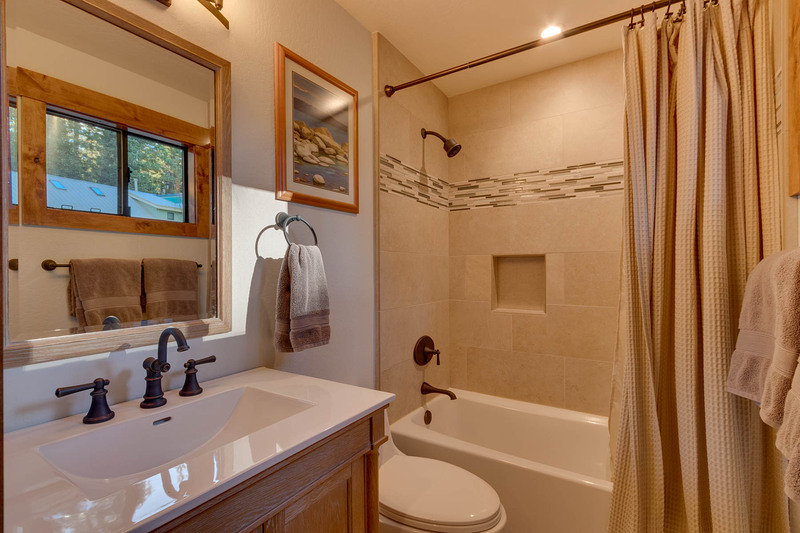 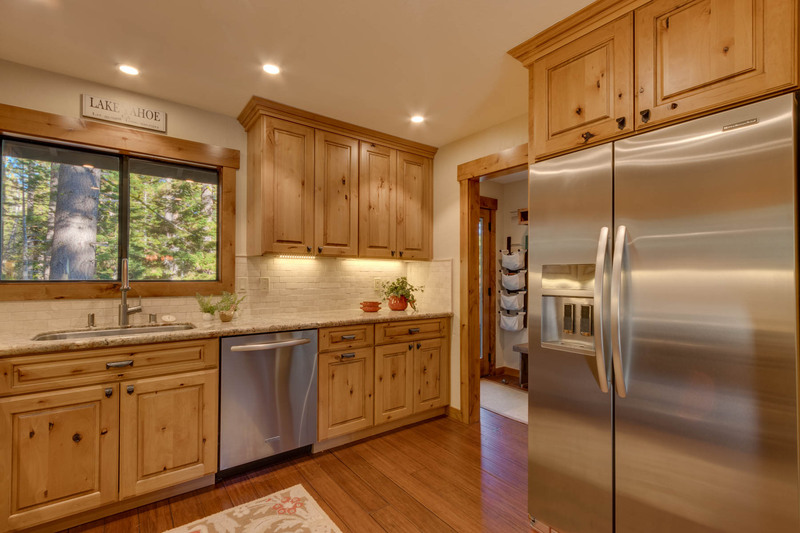 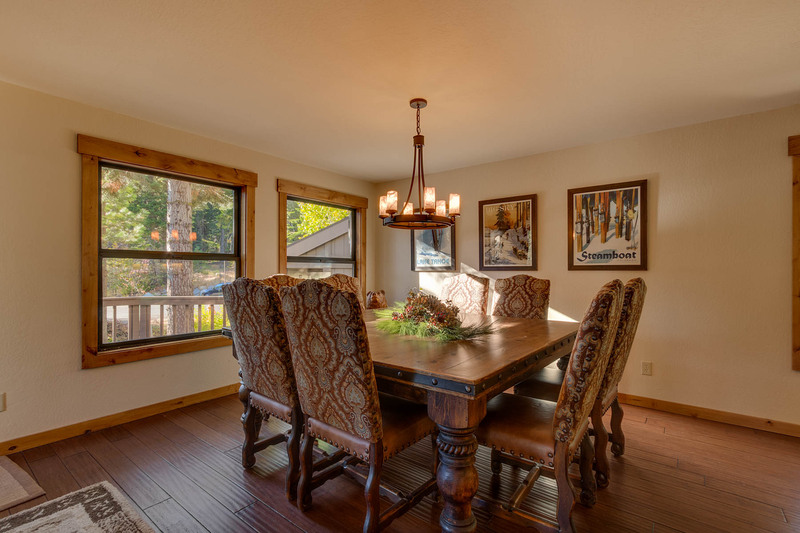 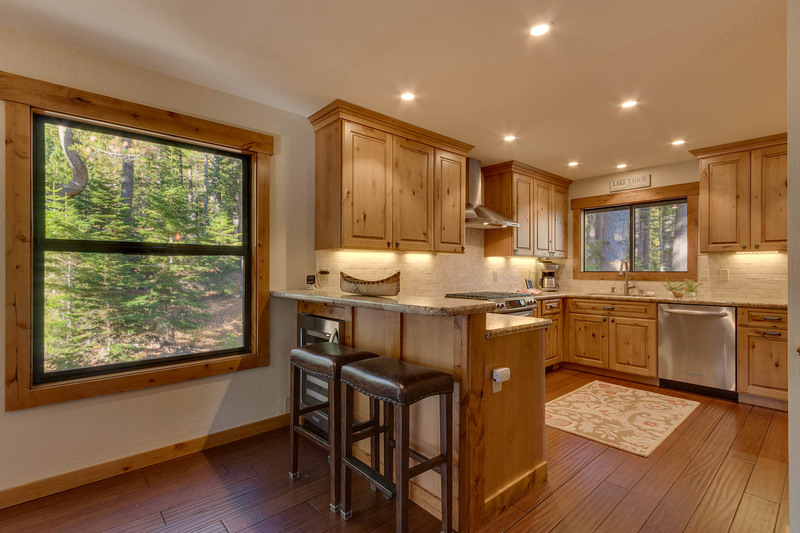 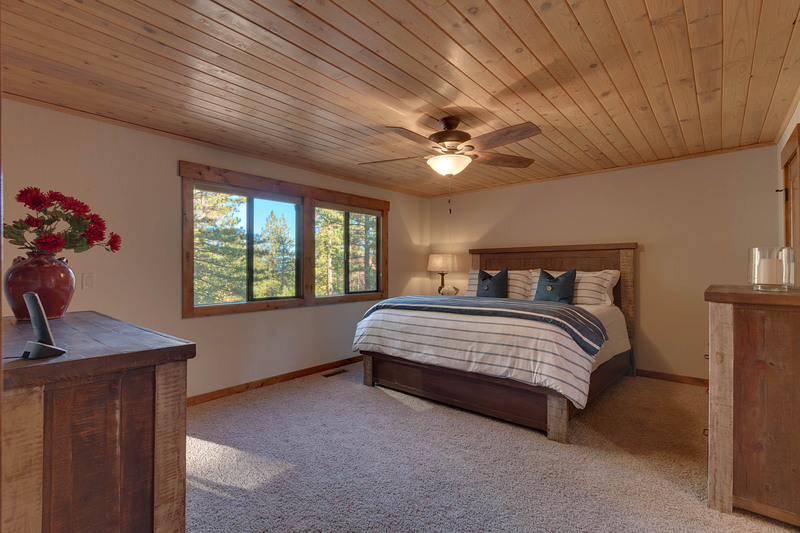 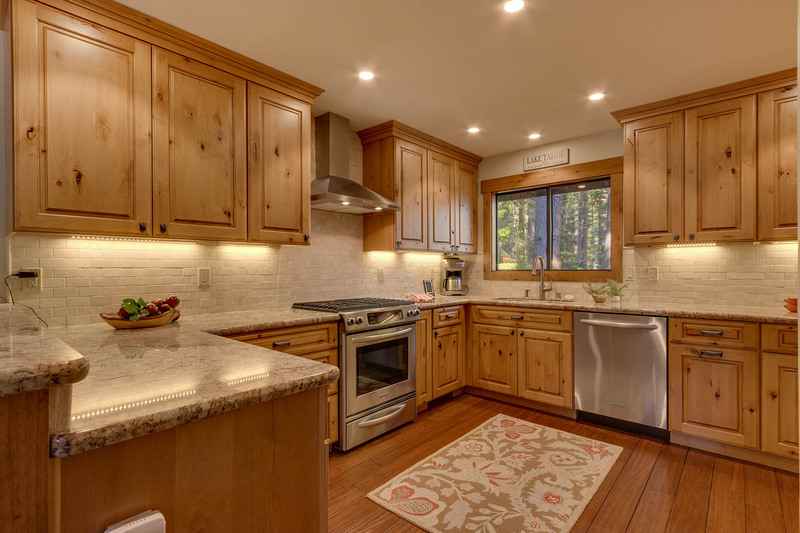 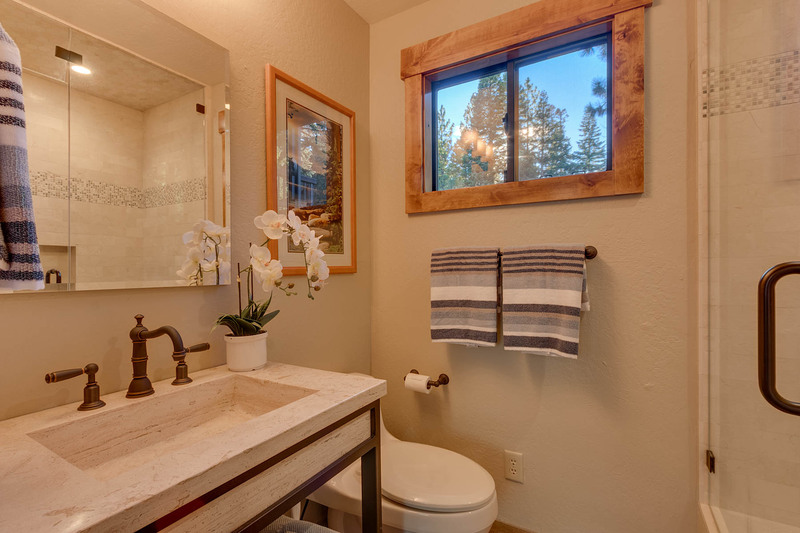 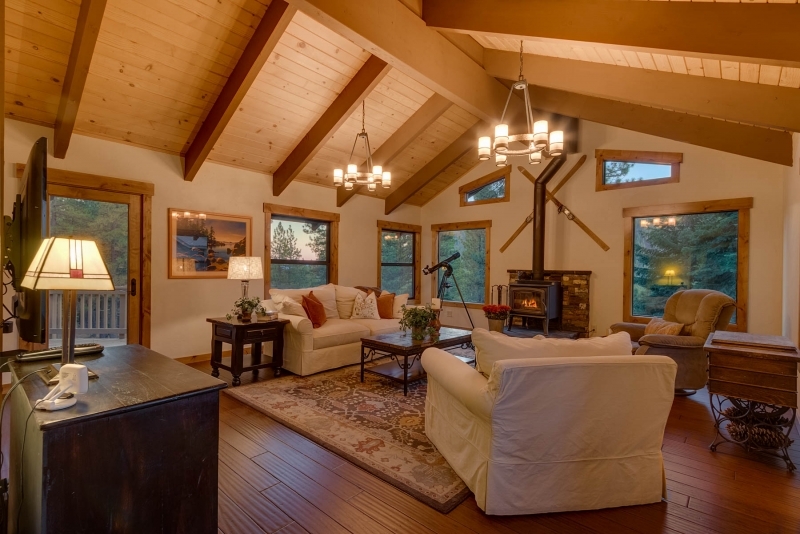 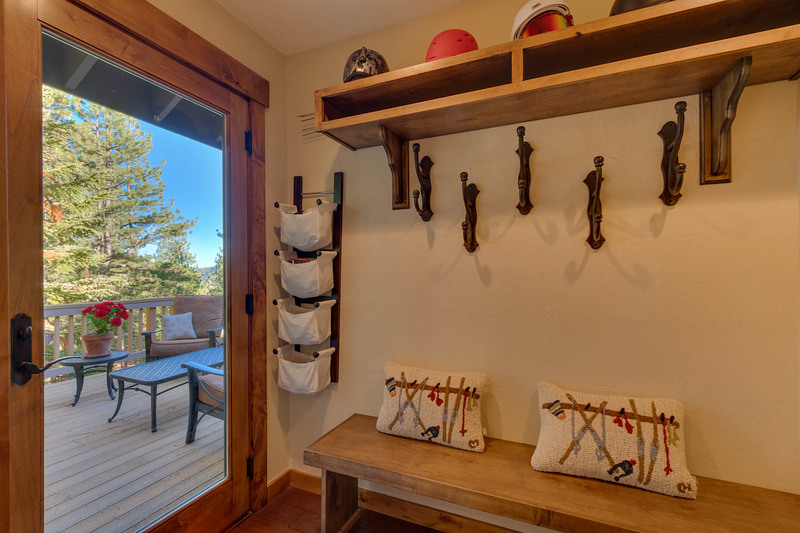 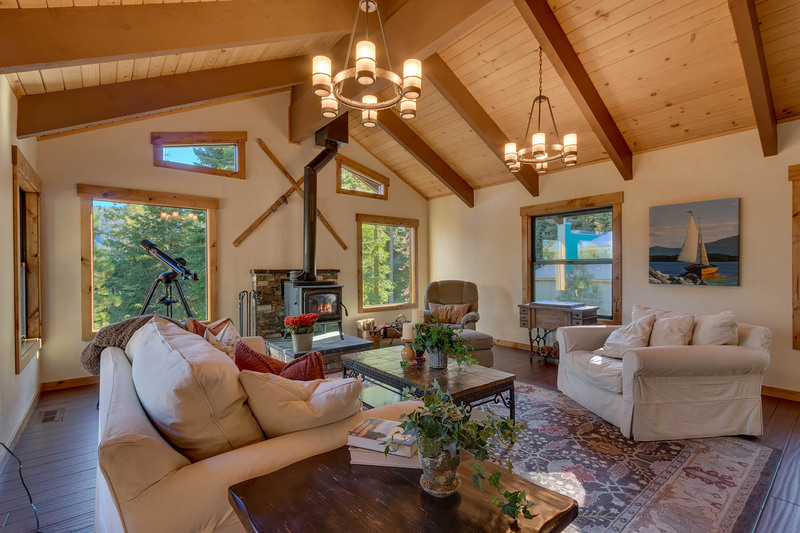 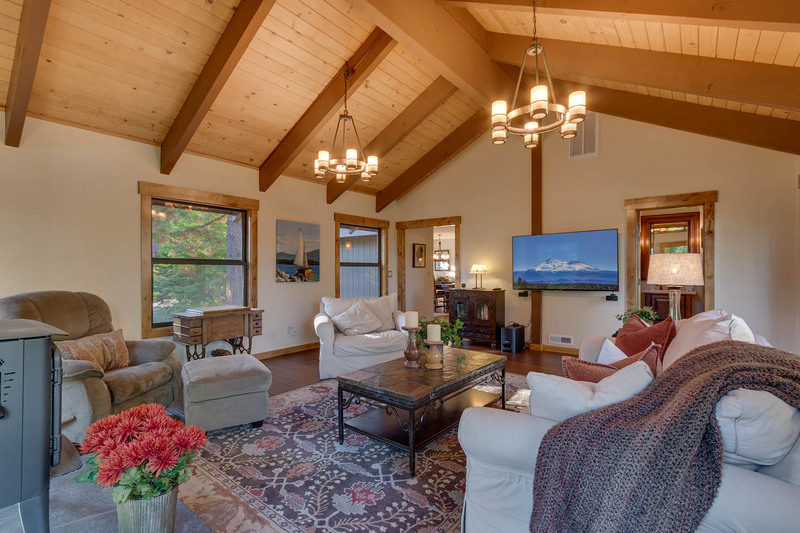 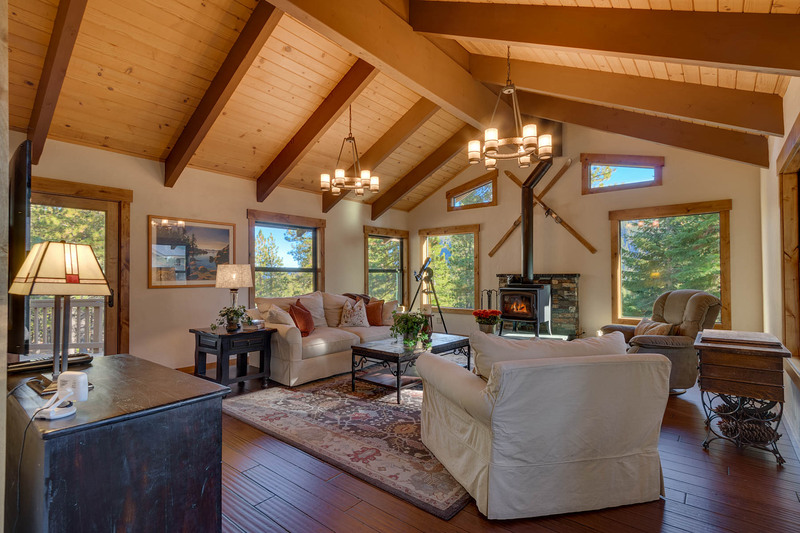 Our Alpine Lodge offers rare easy access for a mountain home. 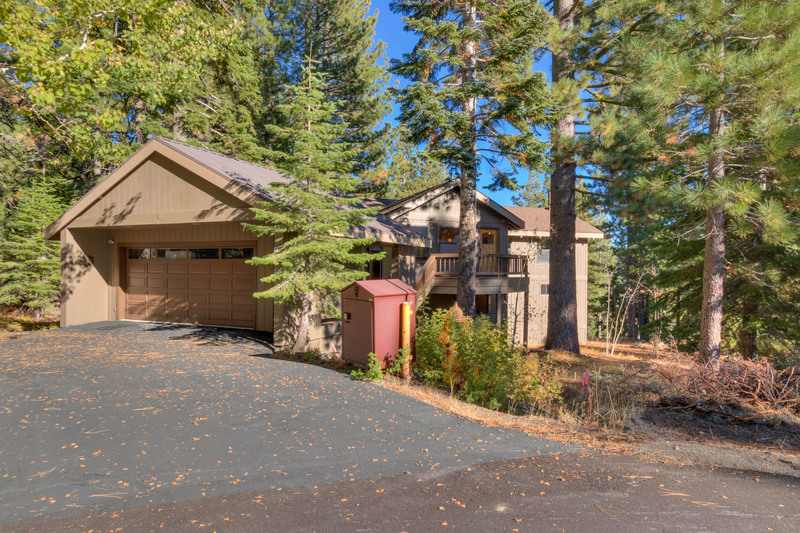 The driveway is flat, the two car garage is ample and the main living level of the home is the entry level, great for entertaining. 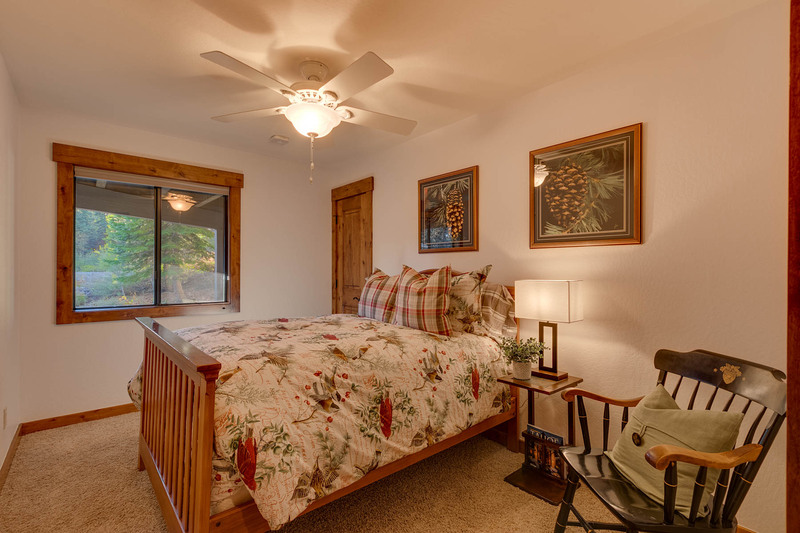 The home is beautifully furnished and offered turn-key for immediate enjoyment. 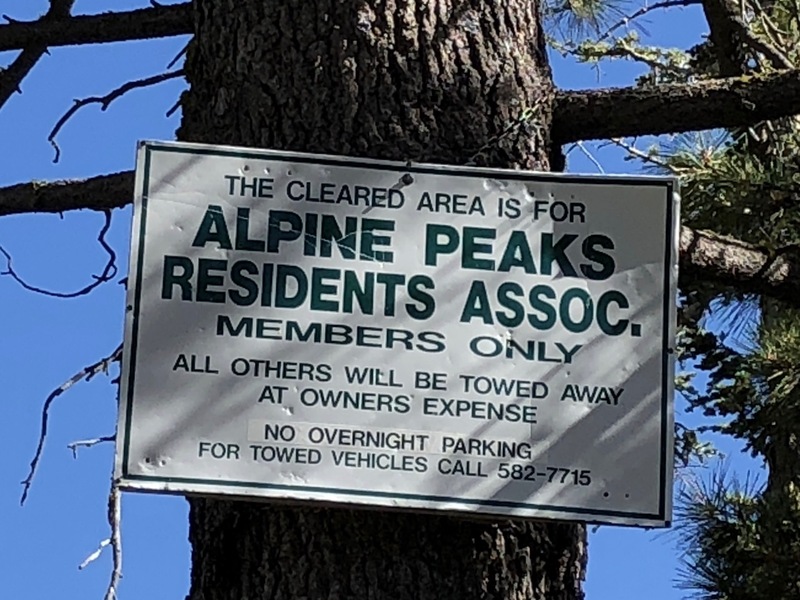 Alpine Peaks Homeowners Assoc. 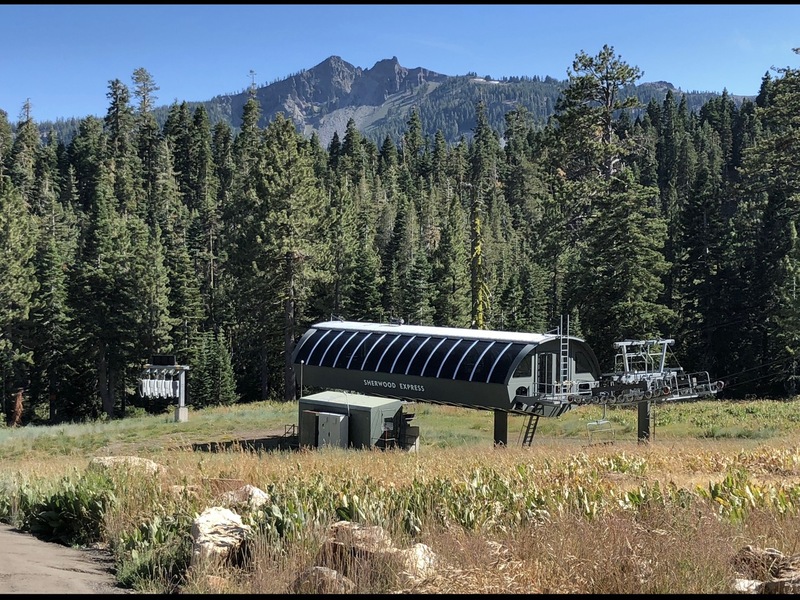 exclusive parking across from the Sherwood Chair lift on the backside of Alpine Meadows Ski Area. 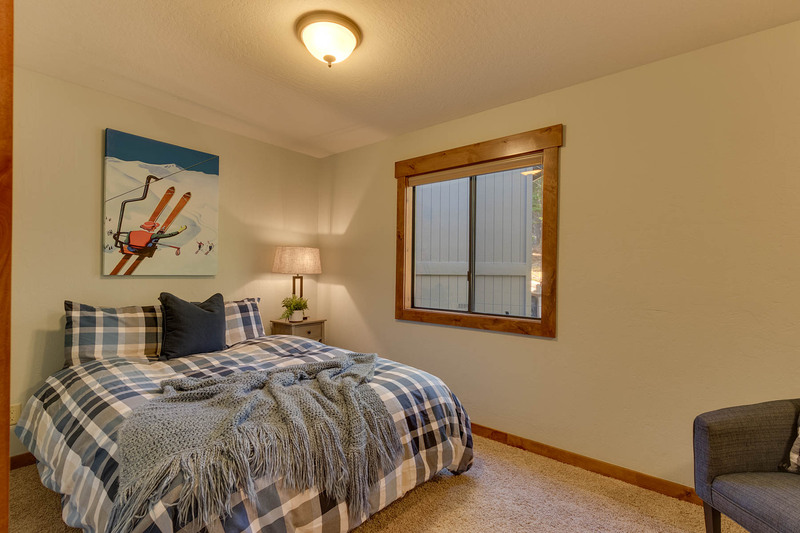 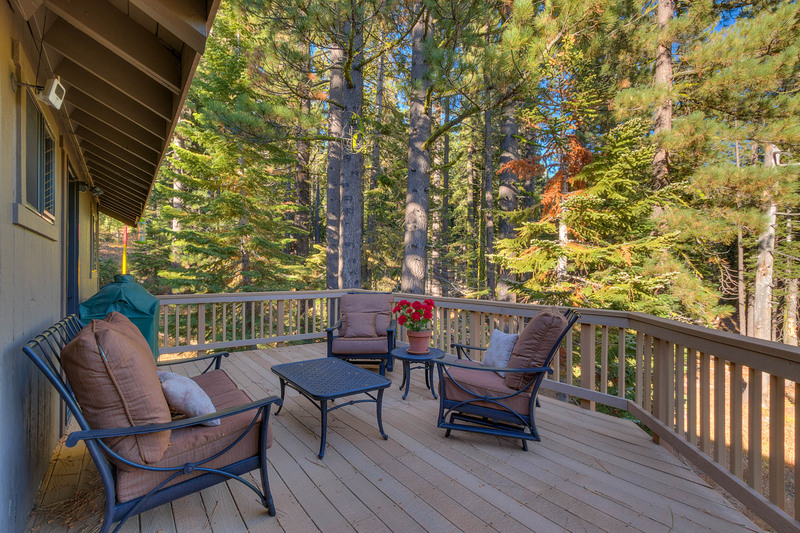 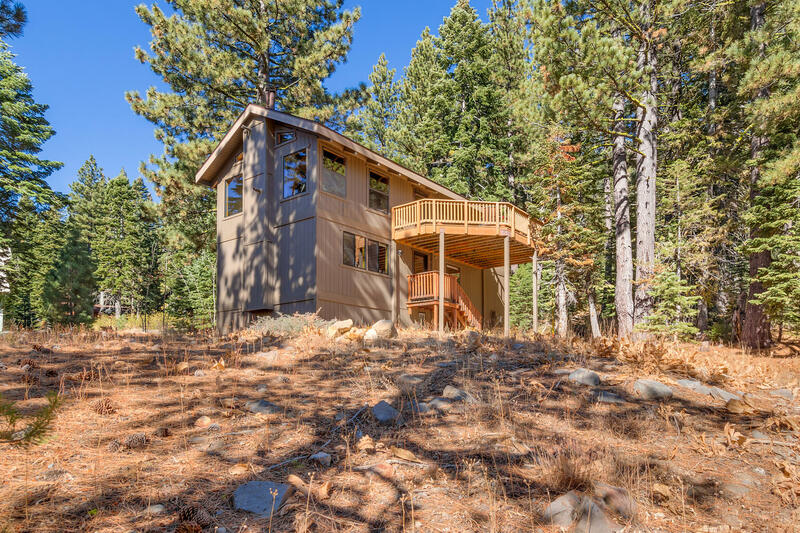 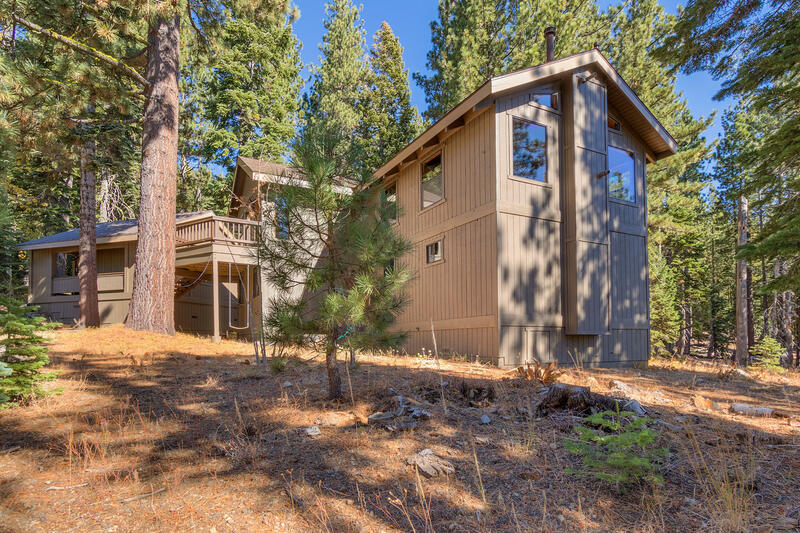 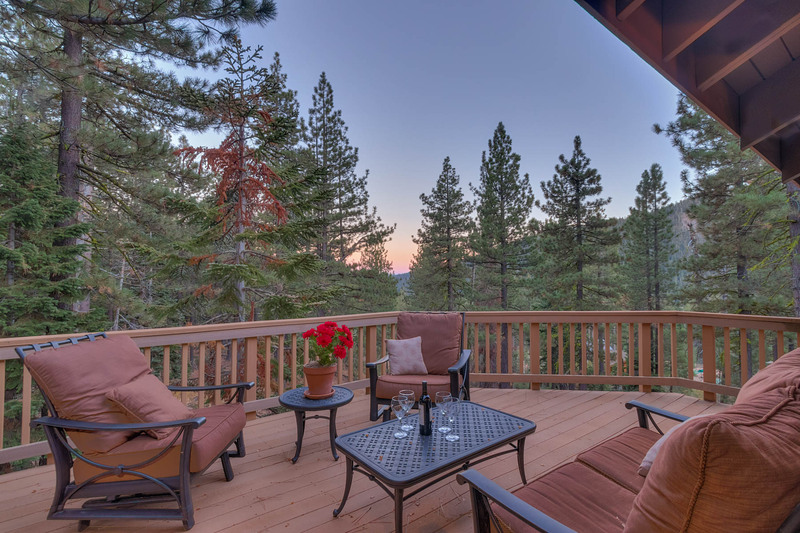 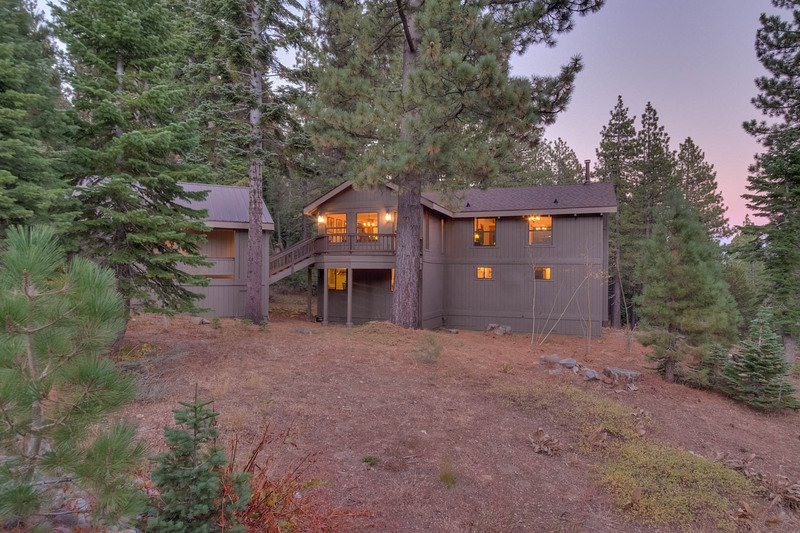 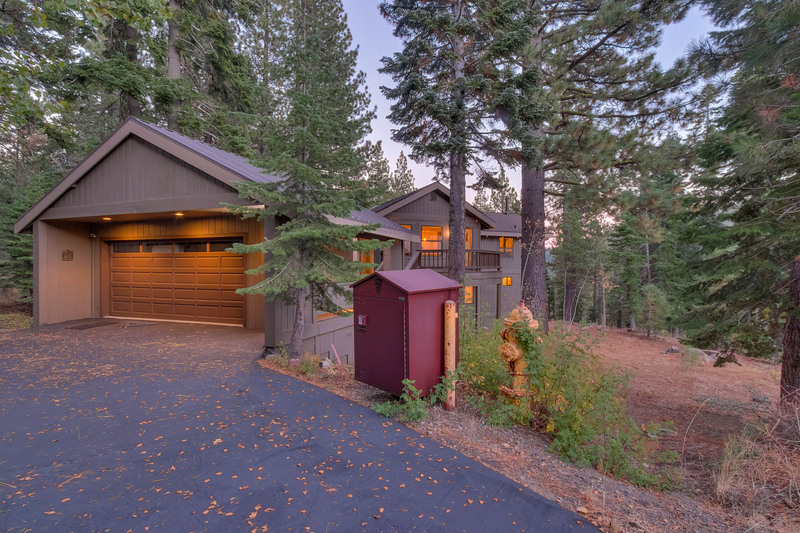 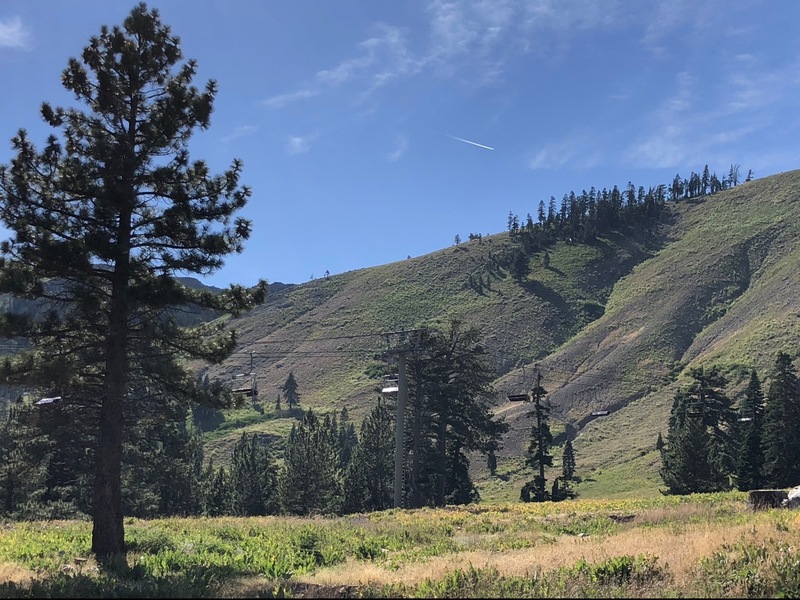 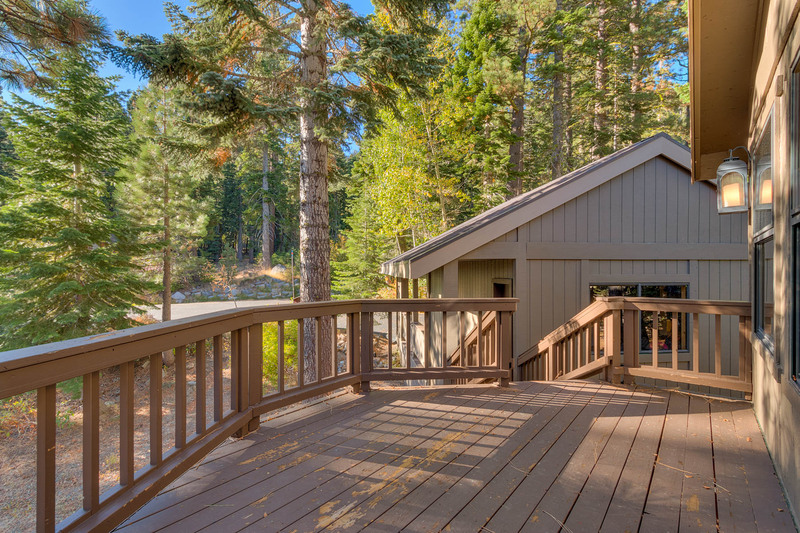 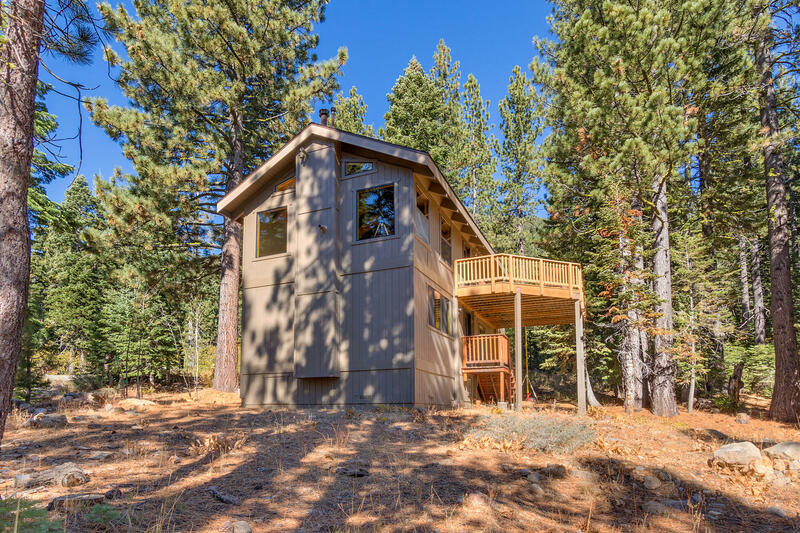 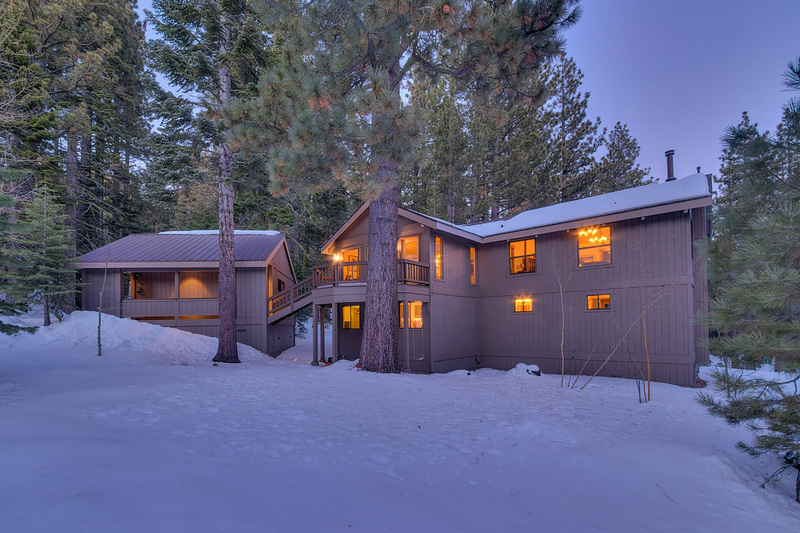 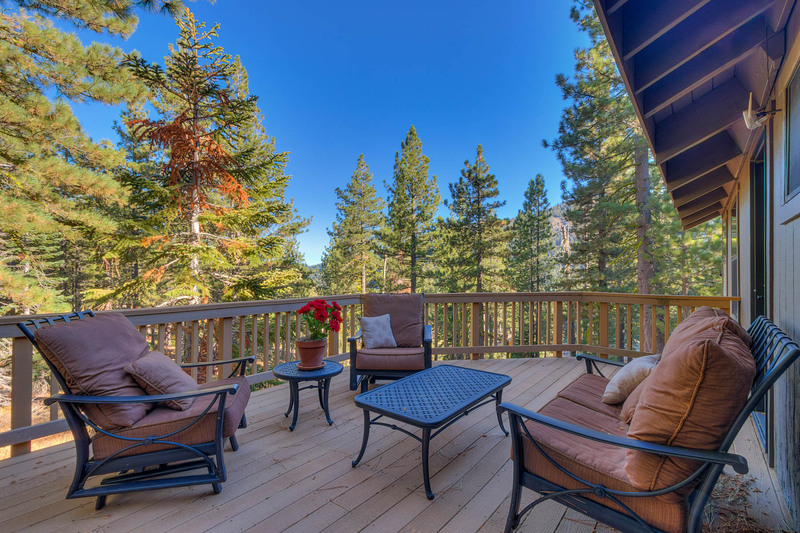 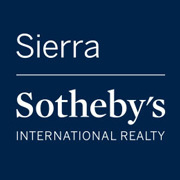 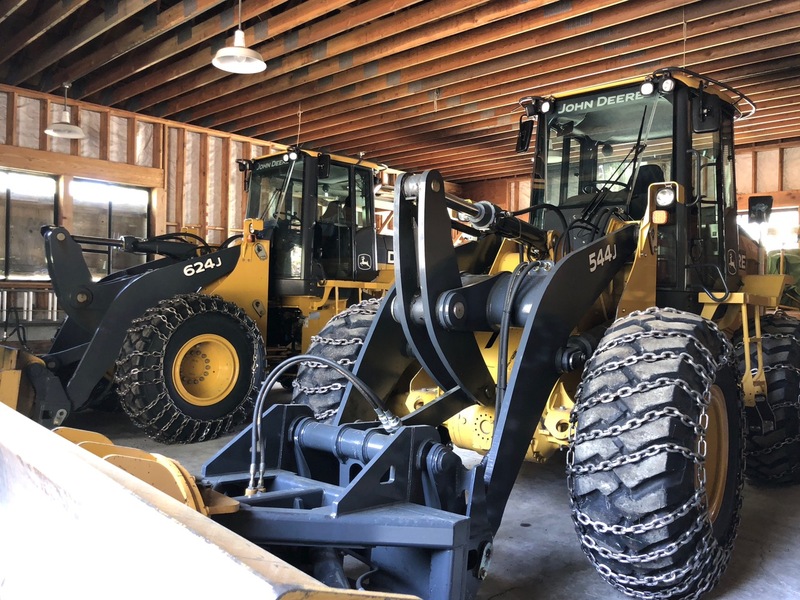 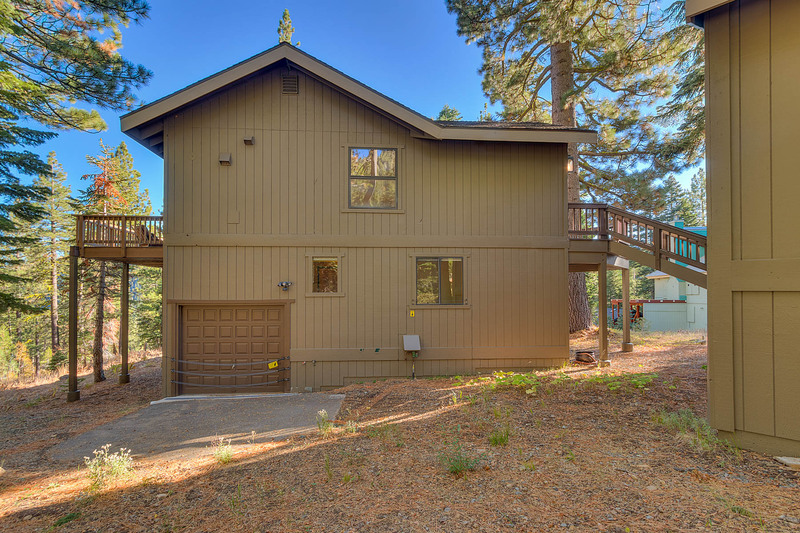 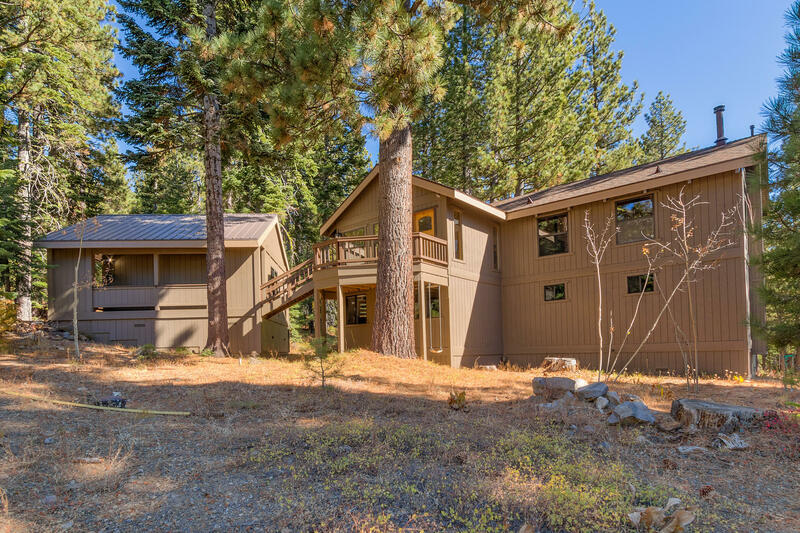 If you have drempt of owning a Tahoe home in a neighborhood that has a ski lift but you don't want to be too far from the lake, this could be your lucky day. 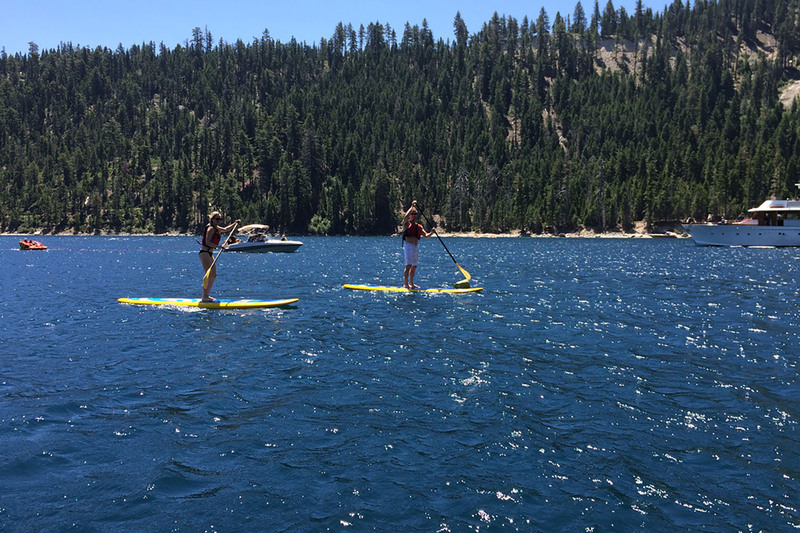 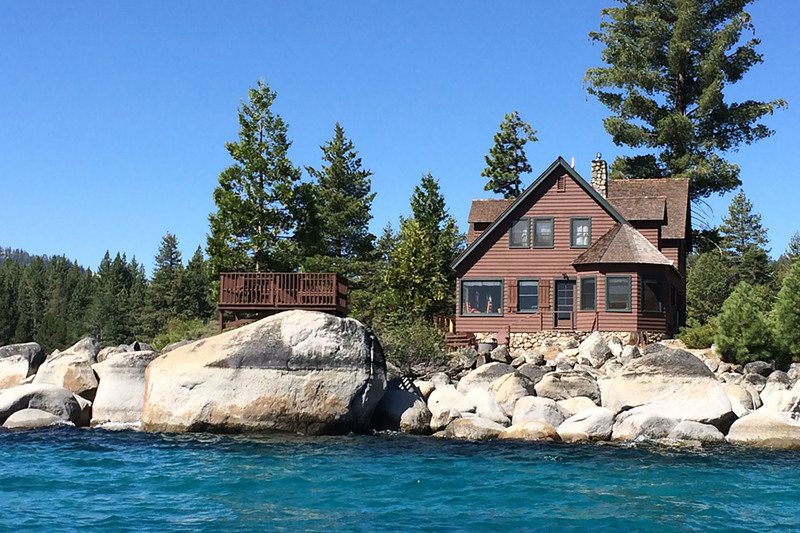 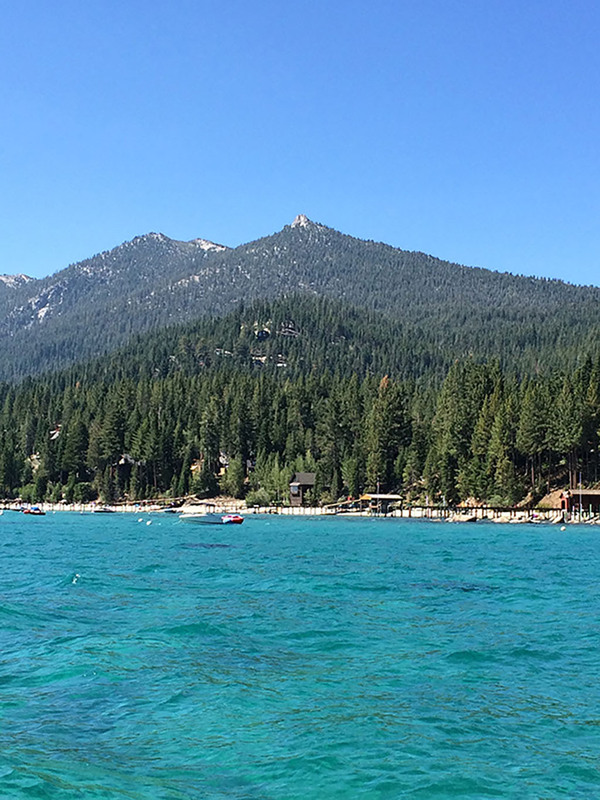 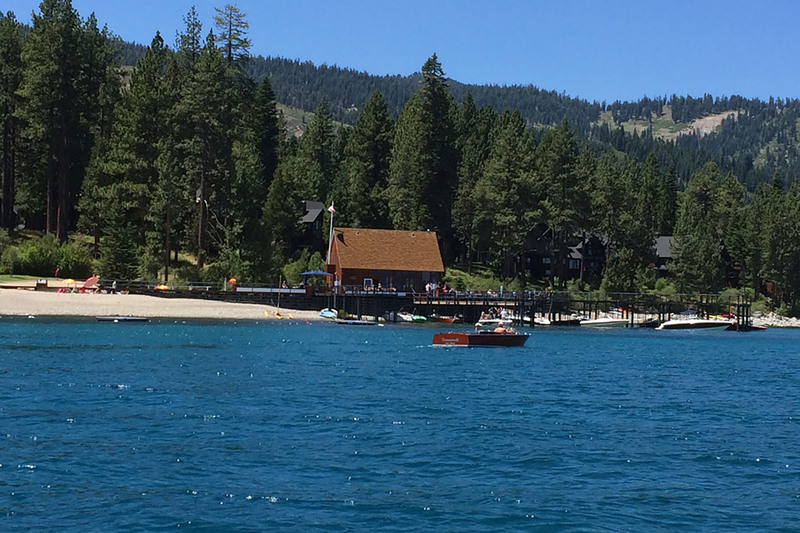 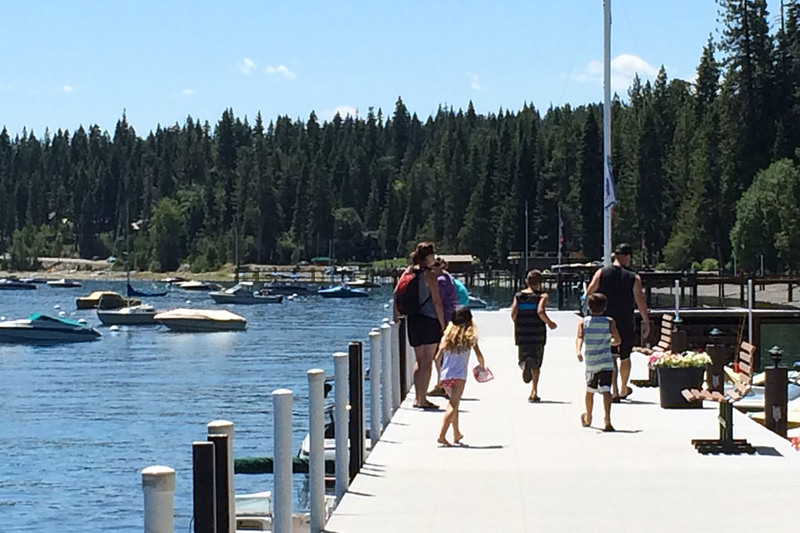 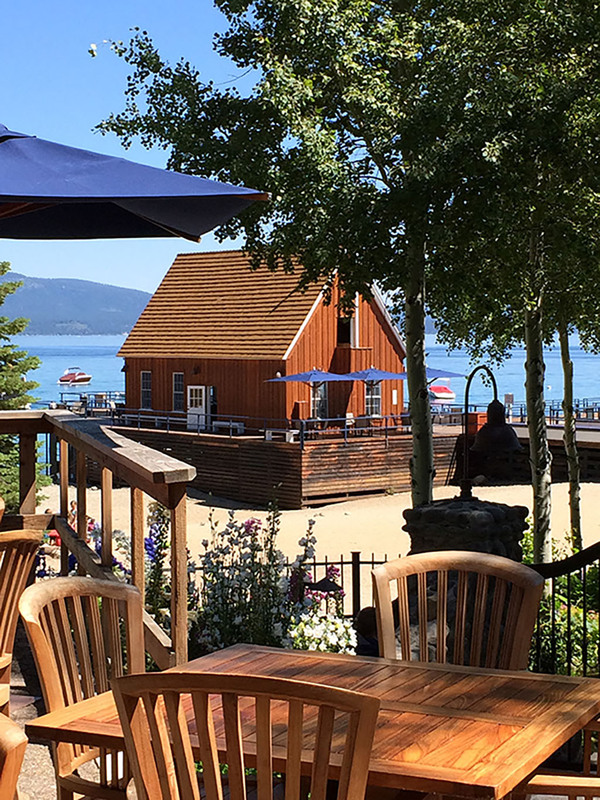 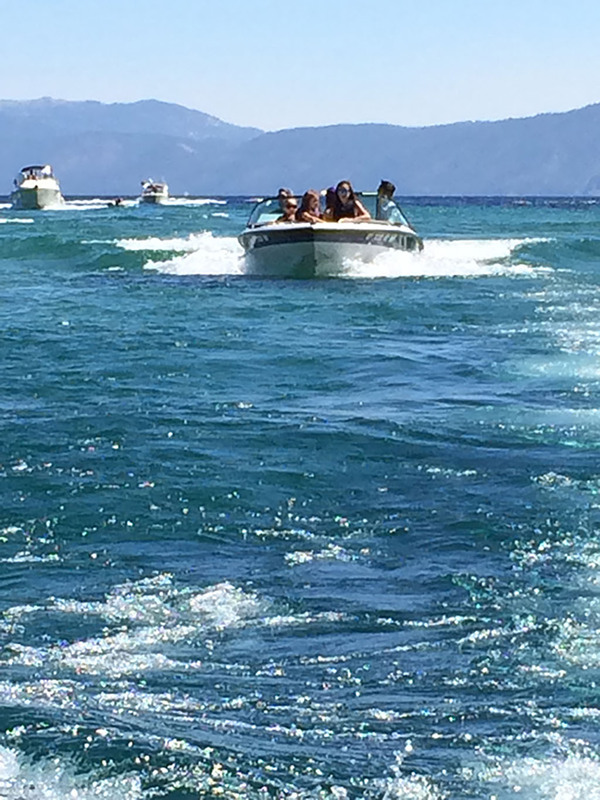 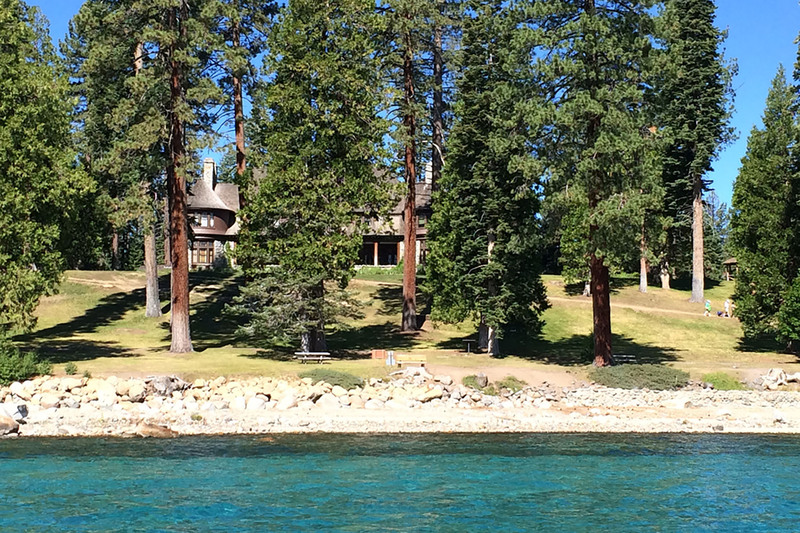 Alpine Peaks is a well kept secret on Lake Tahoe's West Shore. 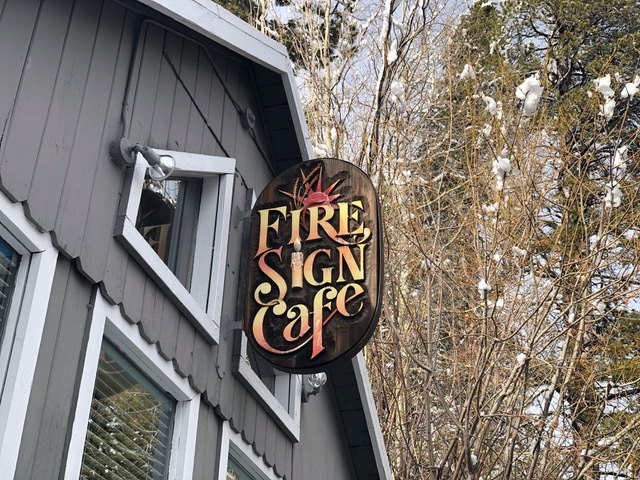 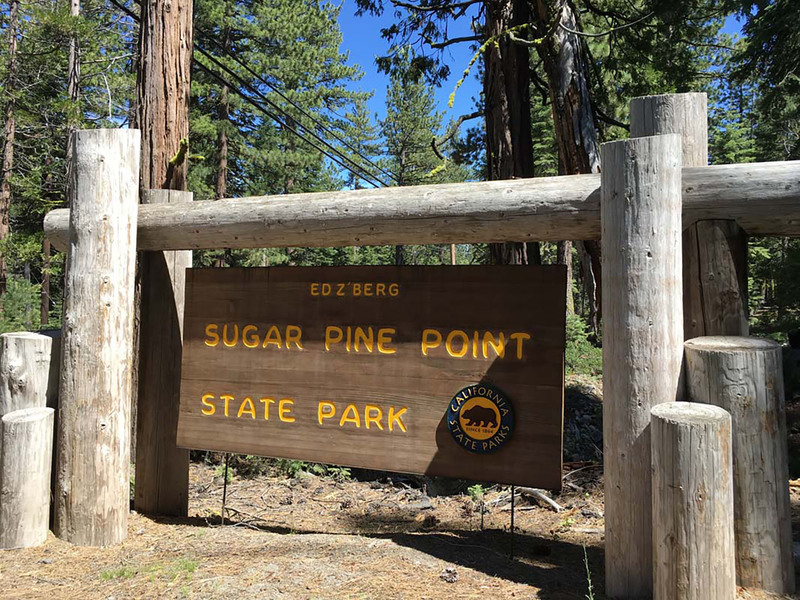 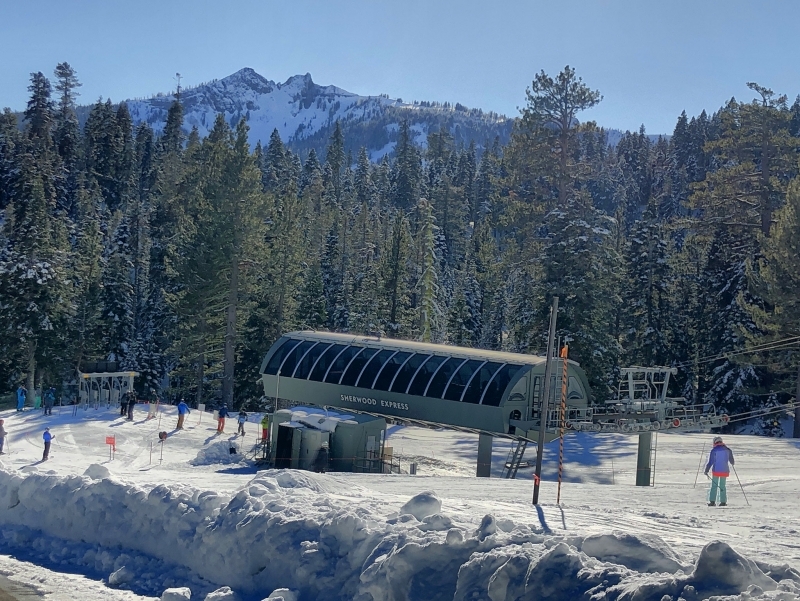 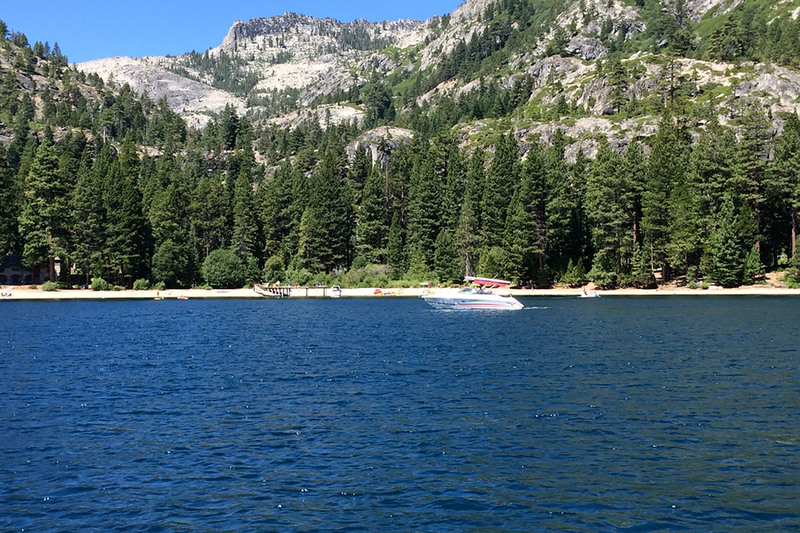 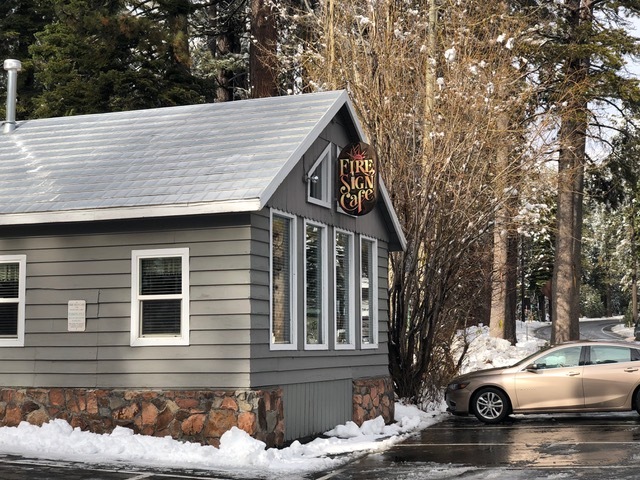 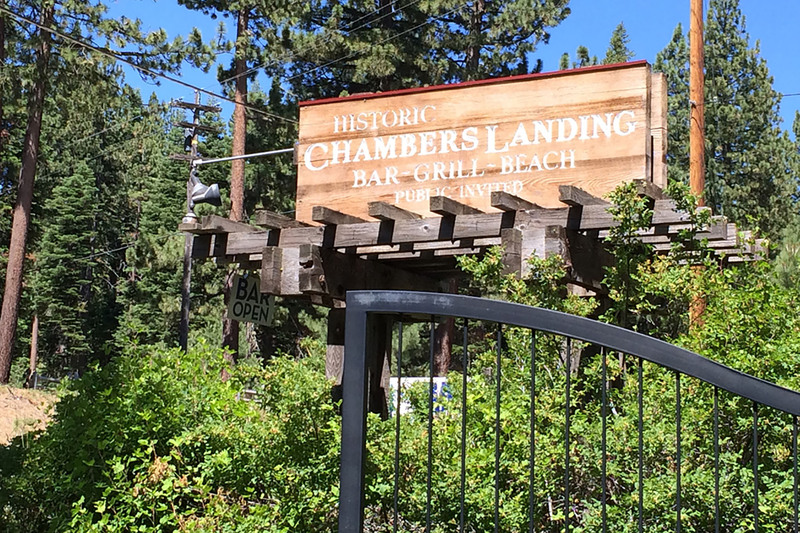 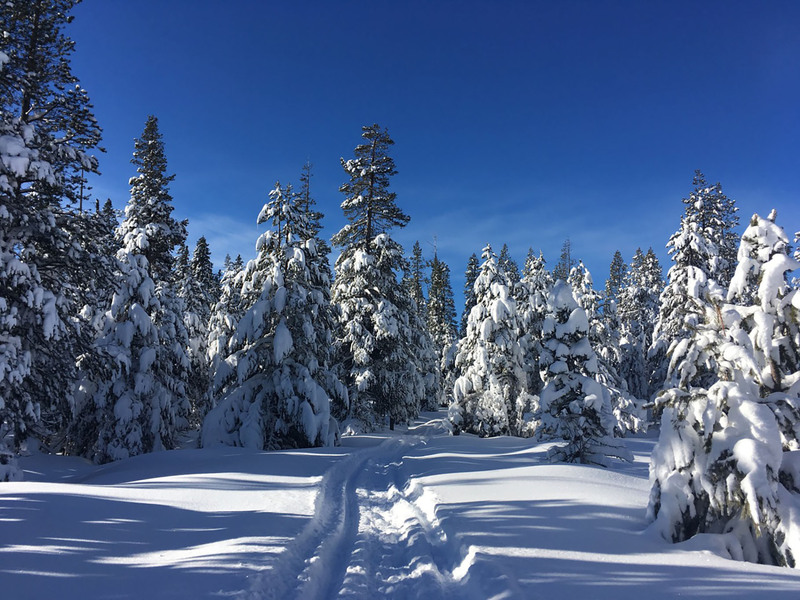 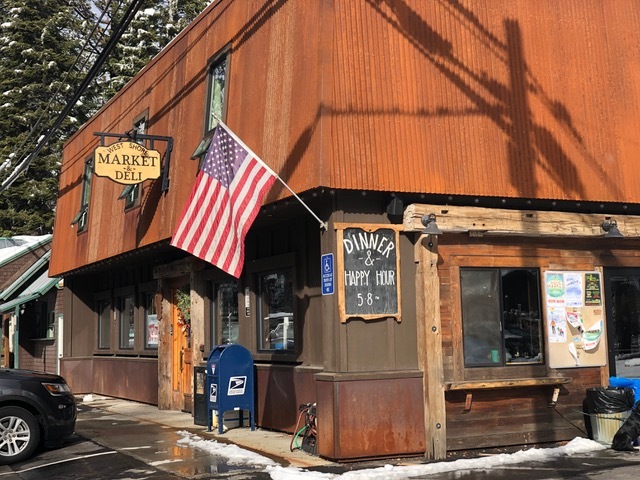 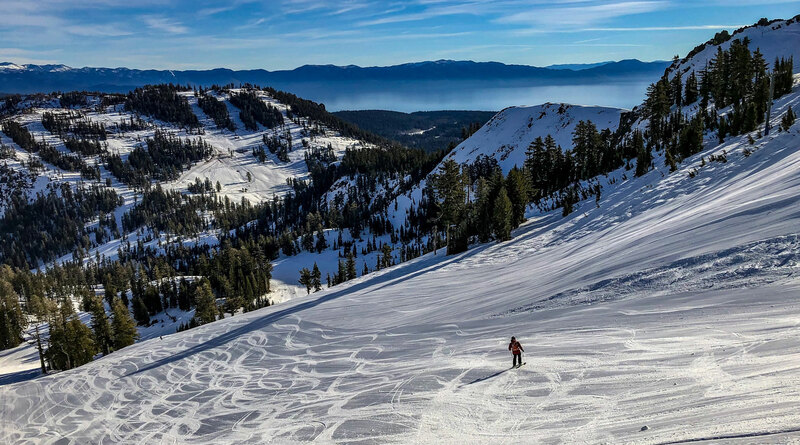 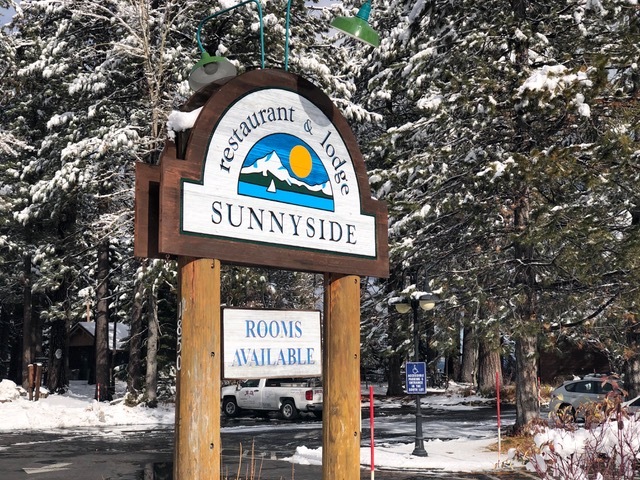 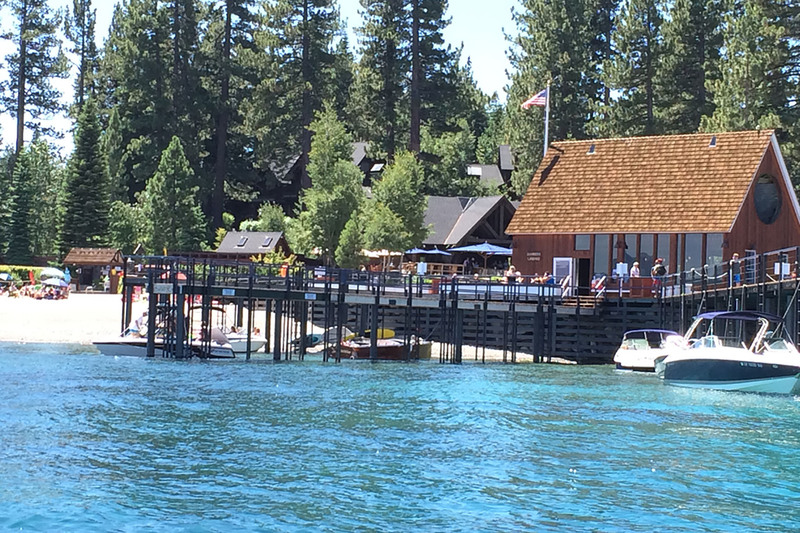 At one end of the main street is Sherwood Ski Lift on the back side of Alpine Meadows Ski Area and at the other end is Sunnyside Lodge and Marina, one of the most beloved spots on Lake Tahoe. 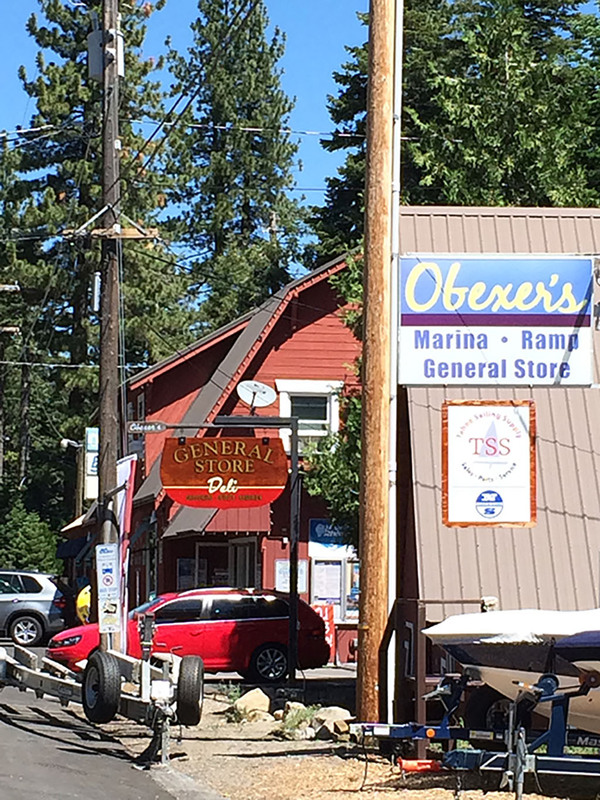 A variety of eateries, marinas and trail systems abound. 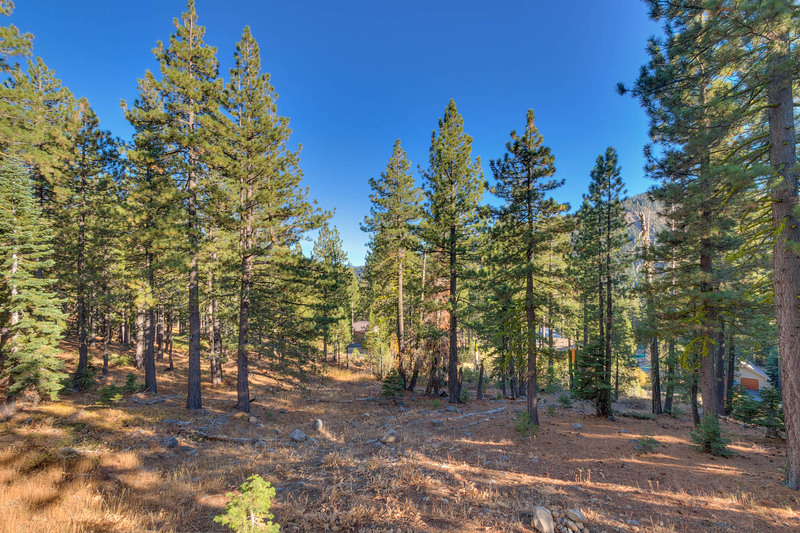 Alpine Peaks is a low density more recently developed neighborhood offering wide streets that wind around in a national park like setting. 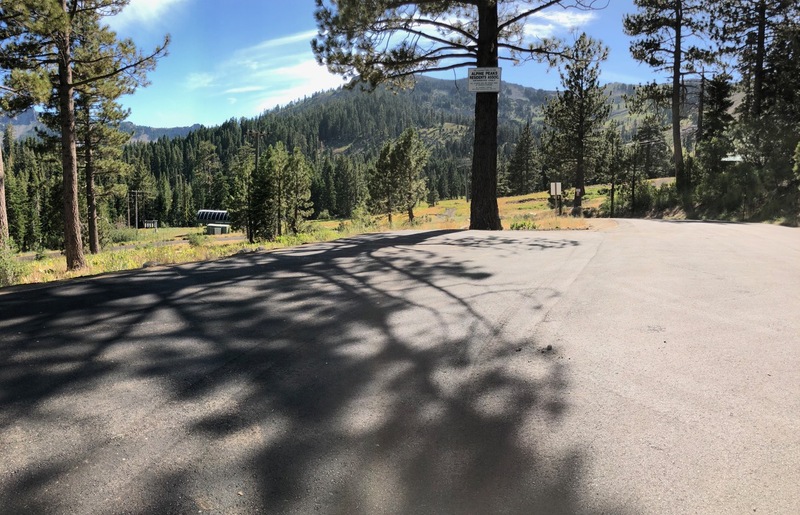 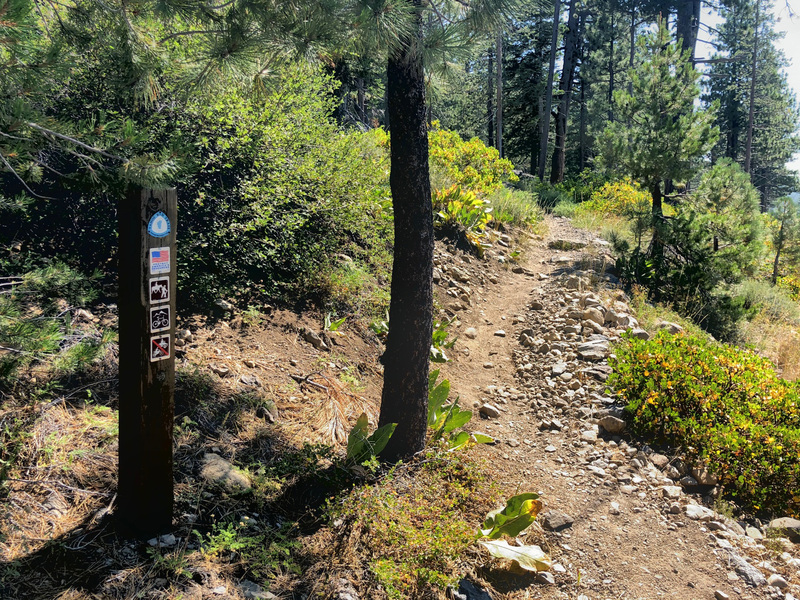 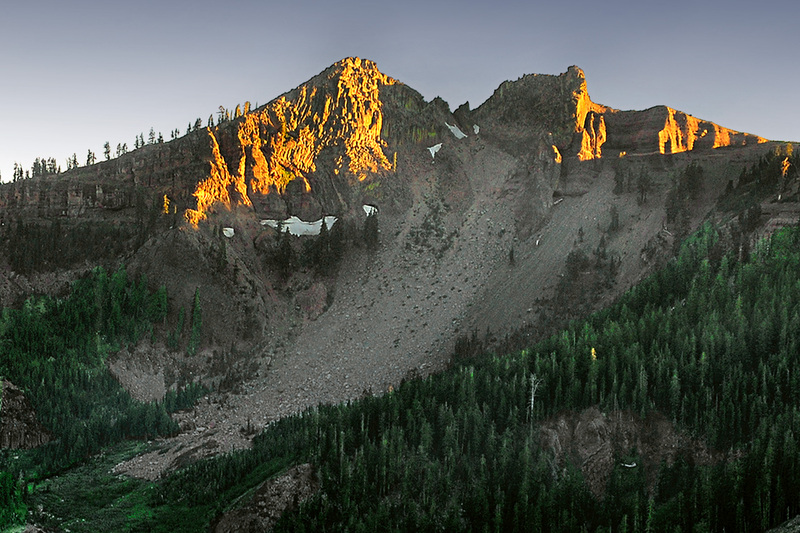 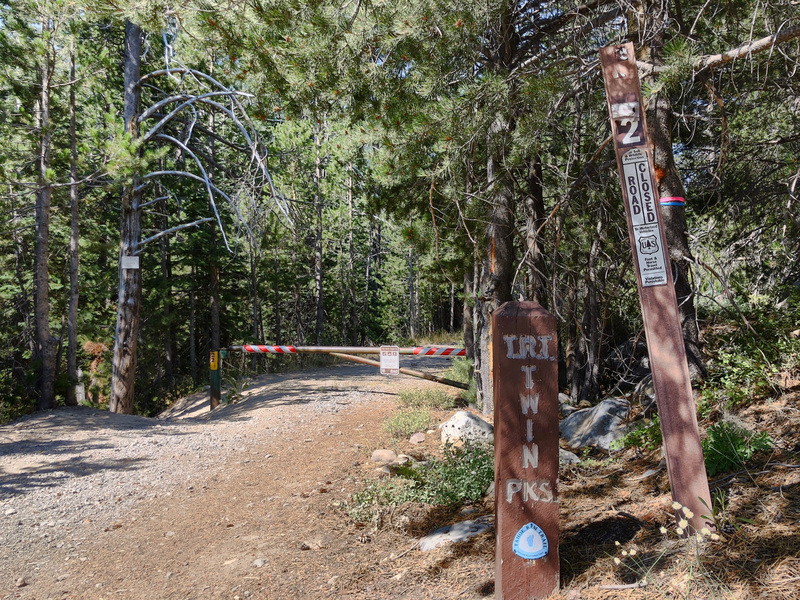 Tucked away in picturesque Ward Canyon you'll savor immediate access to Ward Creek, trails to Page Meadows, and vistas of Twin Peaks from throughout the neighborhood. 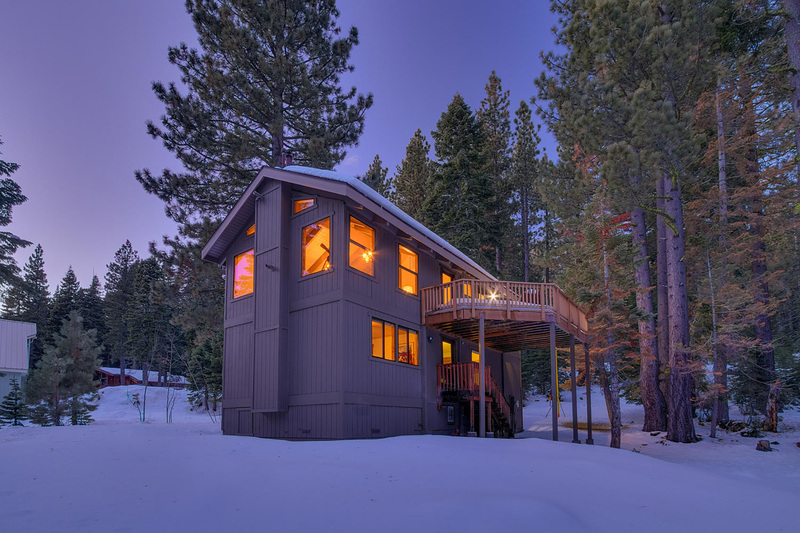 The modest HOA dues provide private snow plow service for the streets so you are well cared for. 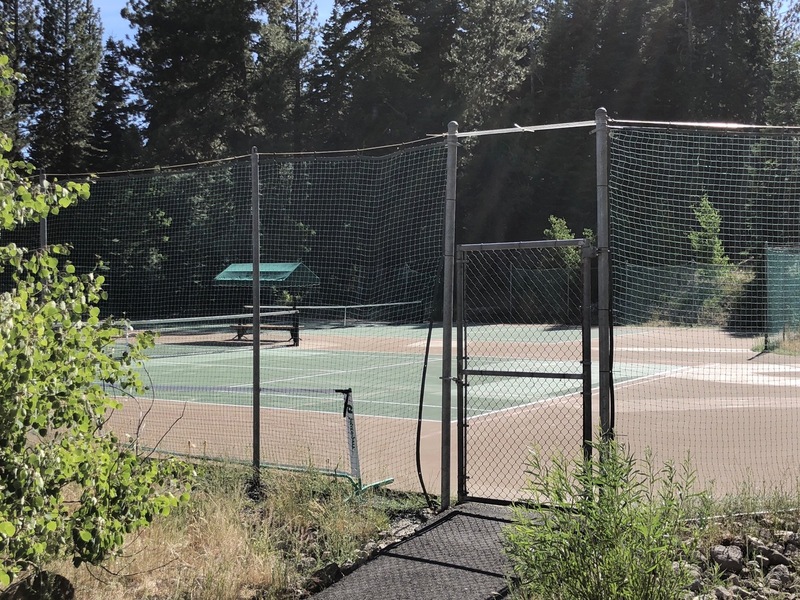 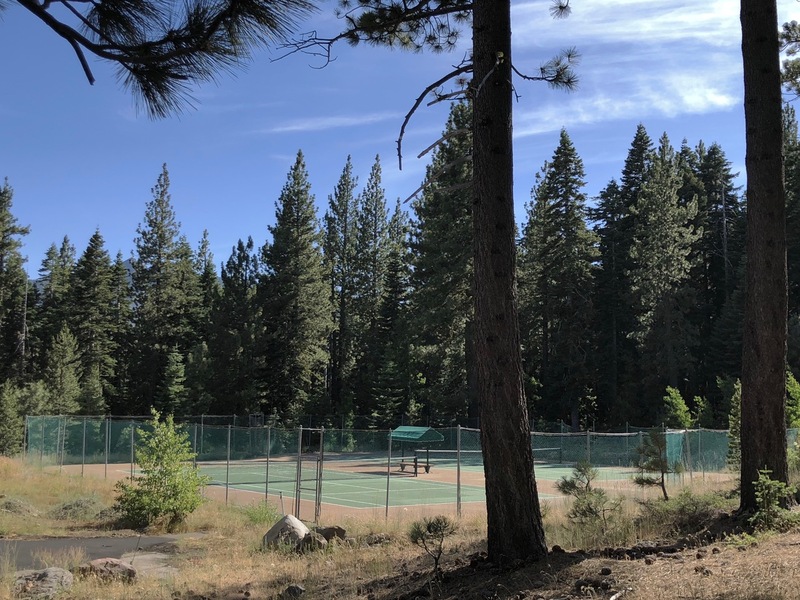 They also have two tennis courts and the exclusive parking area across from Sherwood Ski Lift. No need to drive through Tahoe City to get to the main lodge at Alpine Meadows Ski Area. 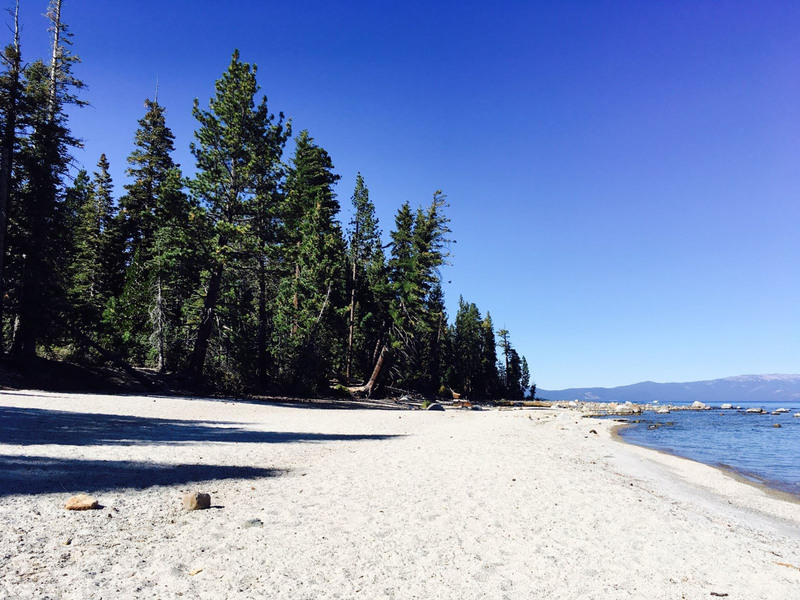 This is a heck of a place!